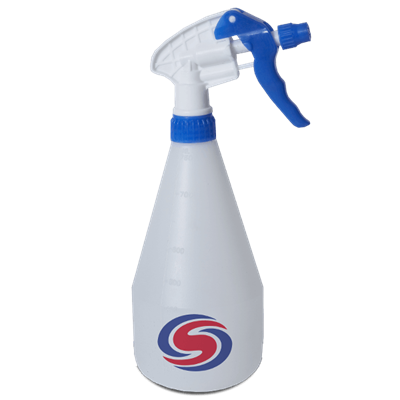 Autosmart Tardis quickly dissolves the toughest tar and glue from car surfaces. Autosmart Tardis is simply a tar and glue remover. It quickly disolves even the toughest tar marks and glue deposits reducing the need for intensive claying. 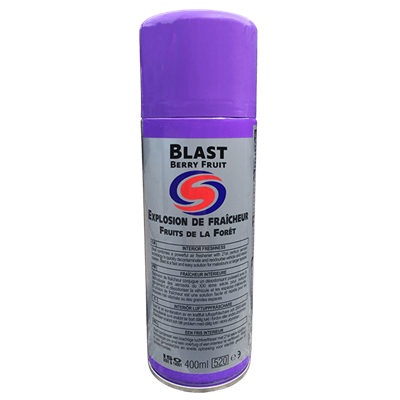 Great for removing tar from lower sills and inside wheel rims. Contains emulsifiers so is easy to rinse off. 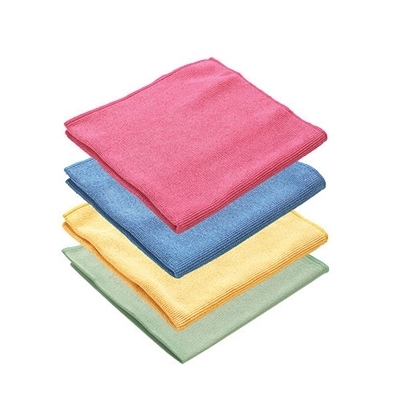 it quickly dissolves even the toughest tar, honeydew and bug splatter deposits, which greatly reduces the subsequent need for intensive claying. While it's free-rinsing formula prevents unsightly white stains from forming, care should be taken to avoid using it on freshly painted surfaces, as it does have the potential to dissolve uncured paint. 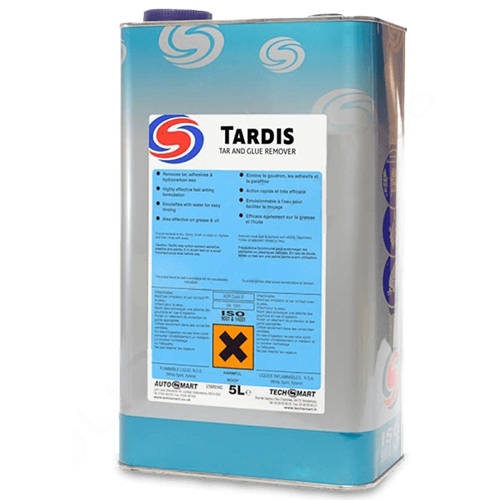 In short, as long as it is used with care, Autosmart Tardis is an essential time-saving paint preparation product, and one that we happily recommend to enthusiasts and professionals alike. 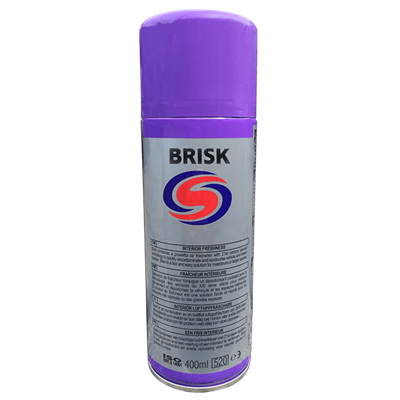 Autosmart Brisk 400ml is an aerosol foam fabric and upholstery cleaner. Removes dirt and grime without over-wetting. Contains optical brighteners and fabric conditioning agents. Autoglym Tar & Adhesive Remover is designed to remove most types of adhesive used by the Motor Industry in fitting vinyl and rubber body trim.